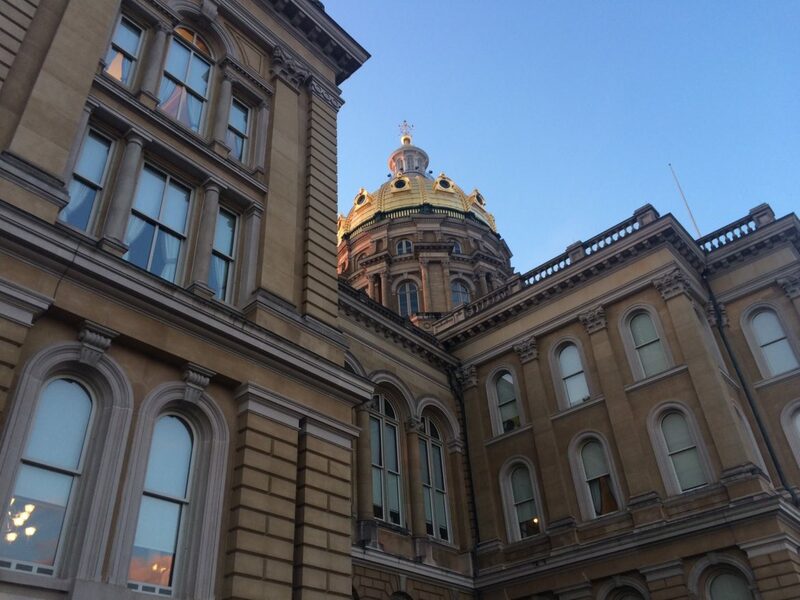 A bill has been introduced in the Iowa Legislature that would increase the fee for a three-year public or private pesticide application certification from $15 to $30 and designate money raised from those fees to the state’s pesticide and administration fund. The fee for commercial applicators would remain at $75. The bill was introduced Feb. 25 and passed its first subcommittee hurdle two days later. It came a month after an IowaWatch story about how recommendations for investigating Iowa’s pesticide application, made by the Iowa State Auditor’s office in a 2012 audit and subsequent reports, had not been addressed. The state Department of Agriculture Land Stewardship Pesticide Bureau licenses and oversees pesticide distributors and applicators. The original concerns were in a 2012 state audit of the pesticide bureau and in reports and recommendations to the Department of Agriculture and Land Stewardship each year since. The audits suggested, among several recommendations, that Iowa’s pesticide bureau should have more than one person to update applicator licenses and to oversee collection of inspection fees paid to the bureau. Some of those fees, which cover a small part of the bureau’s operation, haven’t been raised for almost 30 years, the audits reported. Read the previous IowaWatch report here. 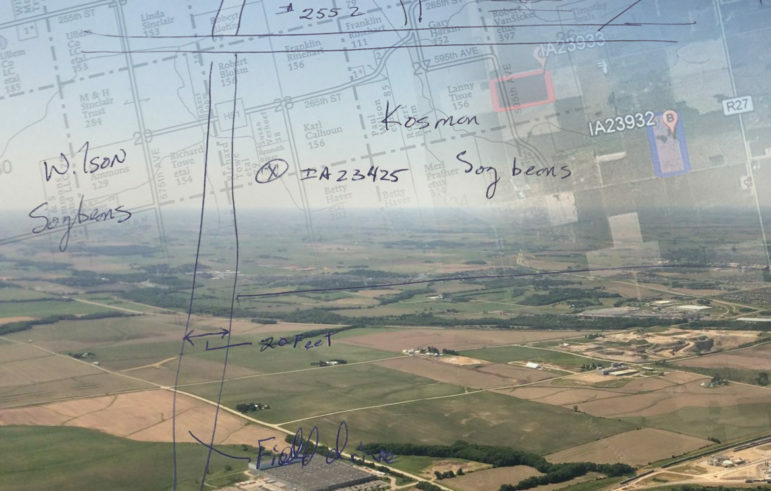 The Department of Agriculture and Land Stewardship’s Pesticide Bureau ‘s eight investigator’s completed on-site investigations for 251 pesticide misuse complaints across the state of Iowa in the 2018 crop year.